This is the first in a slightly belated series of spooky (and slightly silly) seasonal posts. All Hallows Eve may have come and gone, but the clocks have gone back and the nights are drawing in. The end of the year is not far away, which makes this the perfect time to be telling tales of ghostly apparitions around the fire – indeed, Christmas ghost stories are a genre unto themselves. Born in February 1812, Charles Dickens had a peripatetic childhood, his family frequently moving to where his father’s job as a pay clerk in the Royal Dockyards took them. In the 1820s, his spendthrift father was jailed for debt, and the young Charles went to work in a blacking factory making shoe polish to help the family’s often parlous finances. 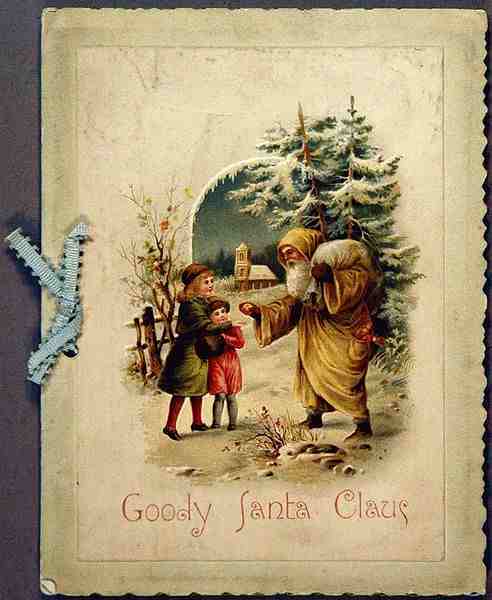 This experience of family disruption and what we would now call child labour must have left deep psychological scars on the young man at a formative time in his life – it was certainly something he drew on in his later writings, as the reader can see in his ‘Christmas Books’ amongst others. 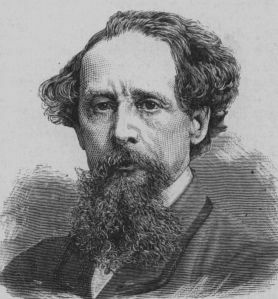 All this upheaval during his youth meant that Dickens had little formal education (he was mostly self-taught having effectively left school by the time he was 15), but his childhood experiences had made him ambitious and determined to make a success of himself from an early age. Starting out in a solicitor’s office, he worked his way into journalism and was a parliamentary reporter by the early 1830s. But he was also writing fiction, and his first short story was published in 1833. Three years later, the initial installment of his still-popular novel The Pickwick Papers was published and he rapidly became a household name as a result of its immediate success. Learn the rules well before criticising. Respect the rulings of the referee and refrain from unseemly demonstrations so common on many football fields when decisions are unpalatable – the best of referees make mistakes. Don’t let a defeat discourage you. It is at this time that encouragement is most wanted by players. Don’t express your disapproval of a player so that everyone can hear, it only upsets him and he loses confidence. This season’s team will doubtless accomplish some fine performances. Don’t, in your enthusiasm, forget that there is such a thing as mistaken kindness where athletes in training are concerned. Don’t stop at home when the team goes away; they want your support more than ever when on opponents’ grounds. Let visitors go away with the impression that the Tottenham crowd are good sportsmen. Whether at home or away don’t forget the ‘Tottenham whisper’. It’s amazing how little some things change over the course of a century – quite a few of these ‘hints’ are still clearly recognisable as issues within the game as a whole, and rightly so in some cases! However, despite being a life-long Spurs fan, I have absolutely no idea what the ‘Tottenham whisper’ is. Can anyone enlighten me? I’m a regular rummager of charity shop bookshelves – it really is amazing what you can discover gathering dust in forgotten corners. A recent bargain acquisition was Ed Glinert’s fascinating volume, The London Compendium, an engrossing guide to the hidden nooks and crannies of the capital. It’s one of those wonderful books that can be read cover to cover or, as I’ve been doing, dipped into at various points simply out of curiosity or personal interest. Meet Charles Jamrach, Victorian animal importer, exporter, breeder and retailer. And we’re not talking about kittens, hamsters and goldfish either – Jamrach’s Animal Emporium, on the East End’s then-infamous Ratcliffe Highway, was probably the only place in 19th century London where, almost unbelievably to our modern sensibilities, “the casual buyer could obtain, for instance, a lion, no questions asked”¹, as Glinert wryly puts it. Jamrach’s many customers included P.T. Barnum’s circus, London Zoo, various menageries and wealthy (and well-connected) individuals who wanted something more than just a moggie or a mutt. London is a city full of strange and surprising things; where the ancient and the modern co-exist (not always peacefully) amidst layer upon layer of this city’s sprawling history. 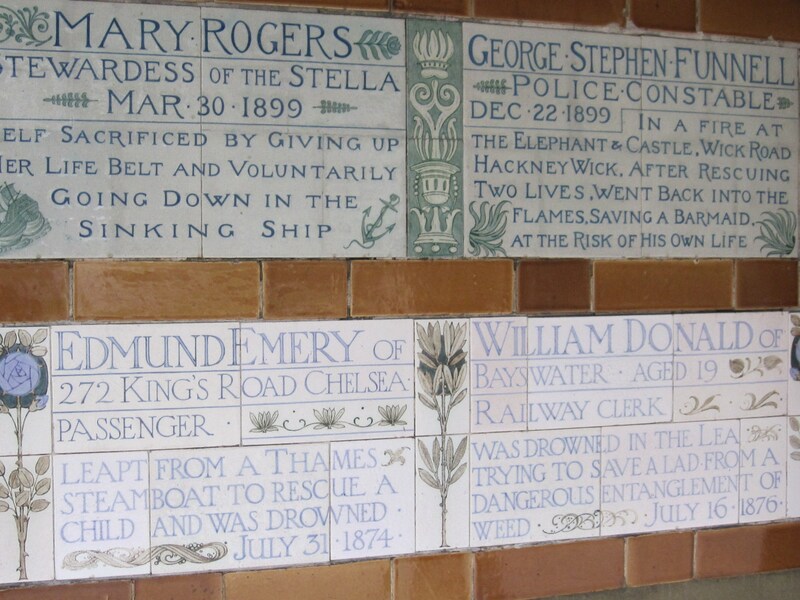 An intriguing example of this is Postman’s Park; a small and rather lovely peaceful green space in the middle of the busy City of London – an unexpected oasis which is also home to one of the most poignant and unusual memorials in the country.